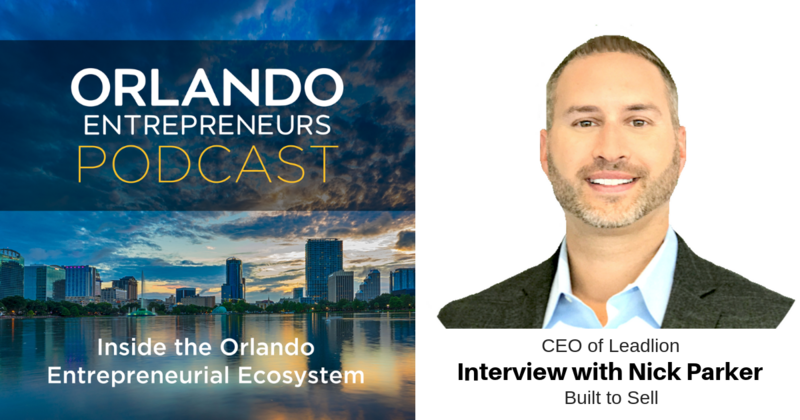 Nick Parker is the founder and CEO of LEADLION a digital marketing agency downtown Orlando. He’s an entrepreneur who’s started four companies in 4 different industries over the last 20 years. Nick’s raised seed investment twice from angel investors and boot strapped twice. He’s had over 250 television appearances as an industry expert across several industries. Married his childhood sweetheart and has two kid’s, boy and a girl ages 13 and 10. Digital Marketing agency that specializes in Facebook advertising (as well as Instagram). Primarily serving the fitness industry throughout the country as well as a few other industries.